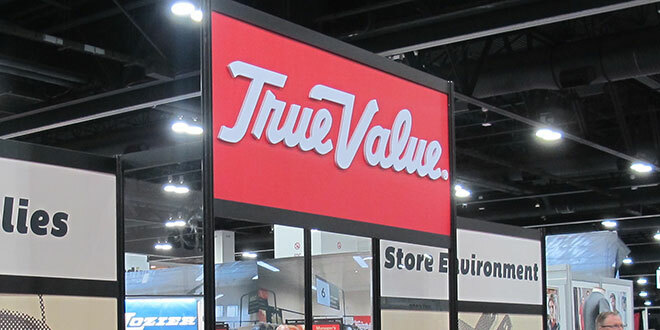 For the first time in its history, True Value’s semiannual Reunion is open to all independent hardware retailers. The company will host all retailers, regardless of affiliation, at the Colorado Convention Center from Sept. 27-30 with a full slate of buying opportunities, educational sessions and top-of-the-line assortments at discounted prices. The 2018 True Value Fall Reunion is the company’s first since it closed a deal enabling the return of more than $200 million to its members. According to the company, the event begins Thursday, Sept. 27 with sessions at the Retailer Best Practices Conference (RBPC), highlighted by keynote speakers and bestselling authors Dave Ridley and Patrick Lencioni. Ridley will share lessons he learned throughout his executive career at Southwest that led to the airline receiving a “customer first” reputation in a challenging industry. Lencioni, a best-selling author whose 11 books have sold more than 5 million copies, will discuss best practices for building teams to lead businesses and drive competitive advantages. The day will focus on service excellence, business marketing and technology innovation and include roundtable sessions and five tracks of learning. Throughout the weekend, retailers will have access to nearly 1,000,000 square feet filled with easy-to-order, attendee-only deals, including thousands of new and classic products. On the afternoon of Friday, Sept. 28, retailers will be invited to a general session with company and industry updates from True Value executives, success stories from retailers across the globe and groundbreaking supply chain, technology, merchandising and marketing innovation reports, the company says. Immediately following the general session will be a block party featuring a live performance by rock legend Kenny Loggins. To register, visit truevaluecompany.com/truth or call 888-291-7229 to speak to a member of the True Value team.